Download Stylish Resume & Cover Letter Template Free PSD. 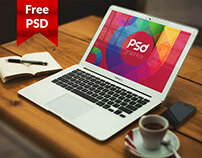 One of the best and Free resume template design. 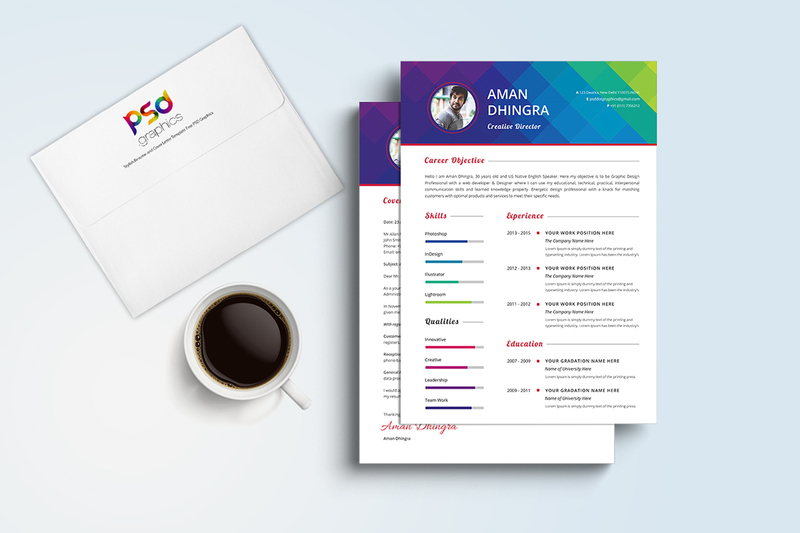 This minimal and professional CV template will help you to create your CV/Resume more corporate and professional. 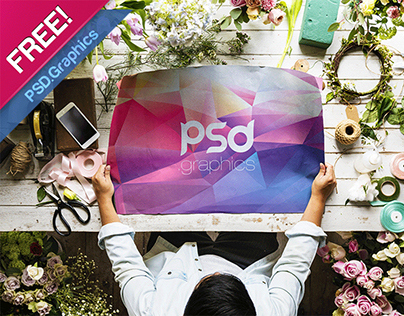 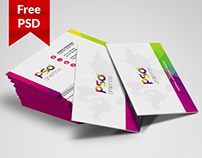 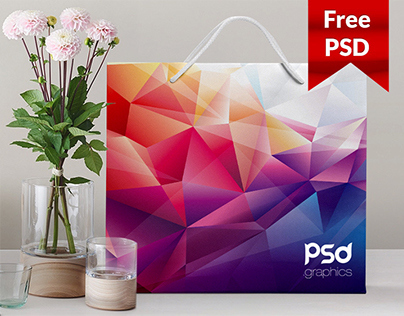 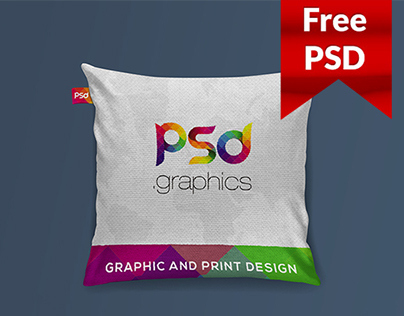 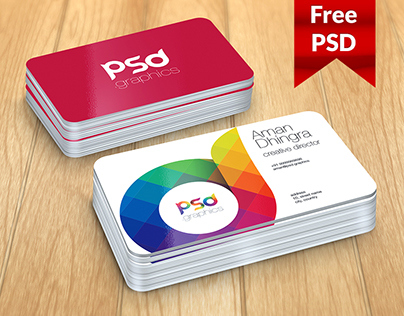 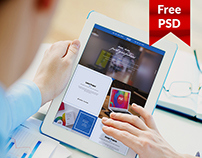 2 layered PSDs includes Resume and Cover Letter are fully layered and organised to edit and customise as you want. 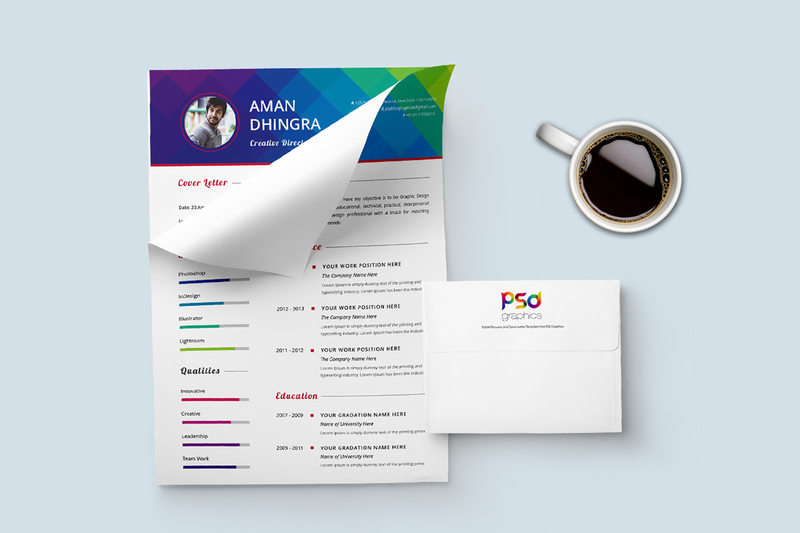 This Stylish Resume & Cover Letter Template Free PSD has pretty much space for showcase your relevant information. Its based upon A4 sizes. Very easy to customized, grouped in organized folders and layers is well named, so it’s very easy to make custom changes. 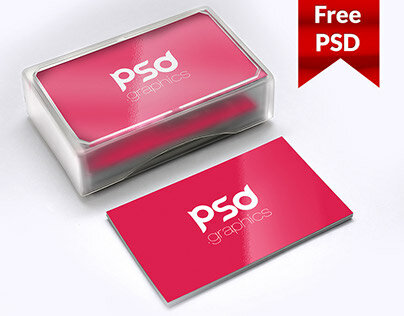 This Template is very perfect for branding yourself and also any kind of business or portfolio. 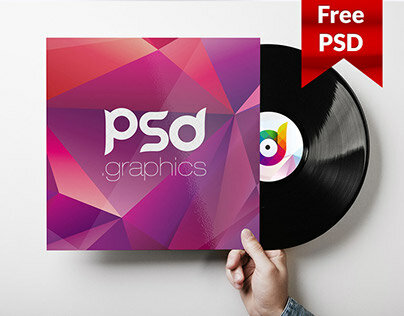 all you need to do is just to change content.